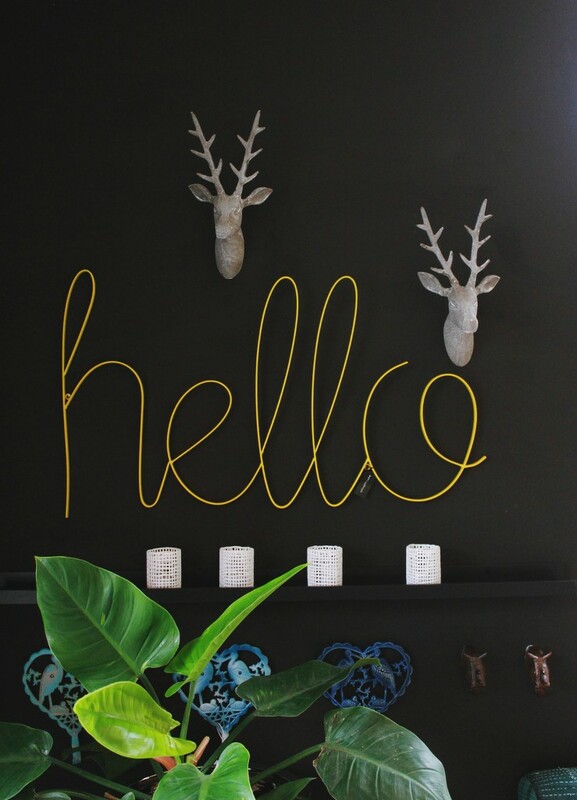 Right now I’m all about hanging planters. 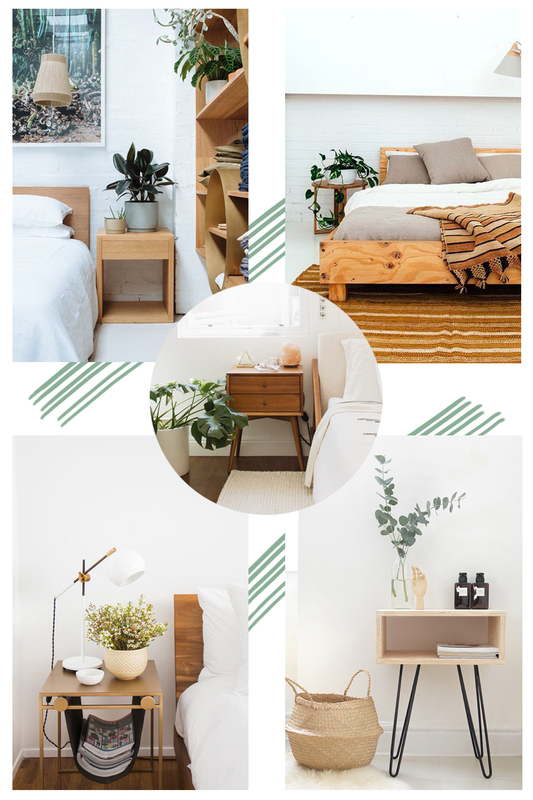 Now, they might not be so practical for someone who’s had a lifelong tendency to bump their head on anything and everything (the struggle is real you guys) but they sure do a good job of sprucing up a space. 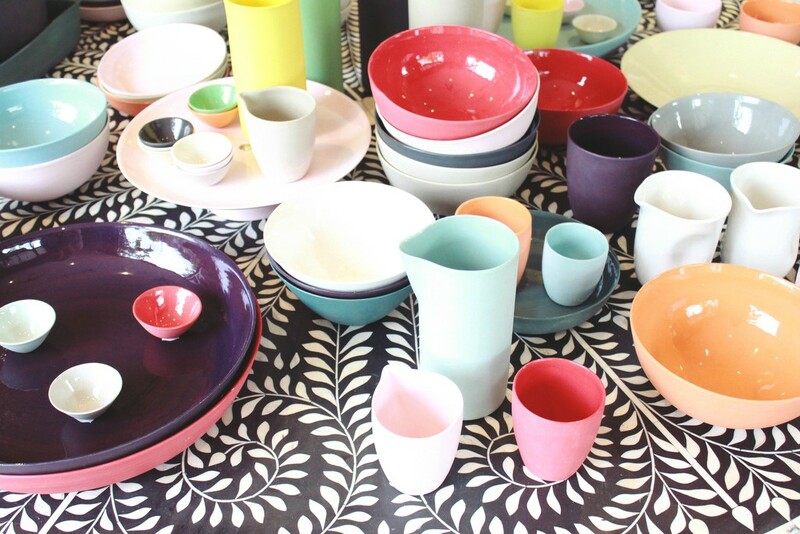 These are just a few pretty pieces I’ve spotted both in real life (hello Patterson + Steele moon pot at the Finders Keepers Markets) and online. 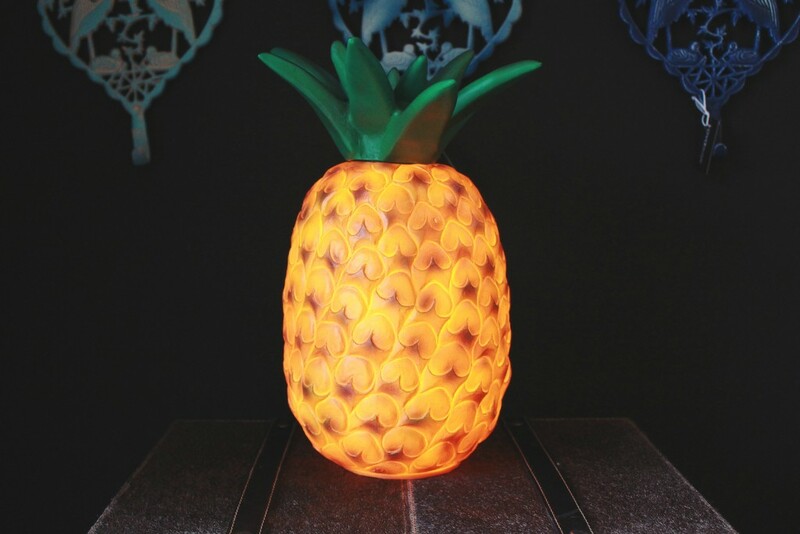 Click on the images above or links below to shop the items directly. 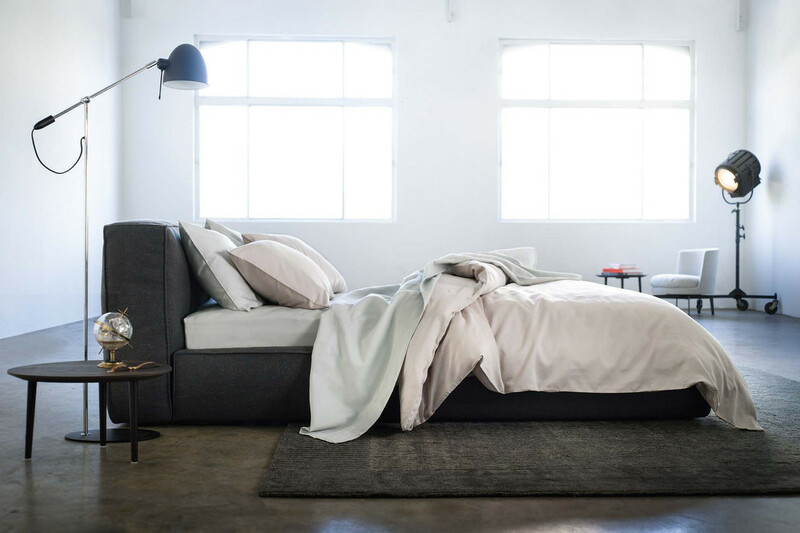 There’s a new Australian bedding brand on the block, and they go by the name ELSON. 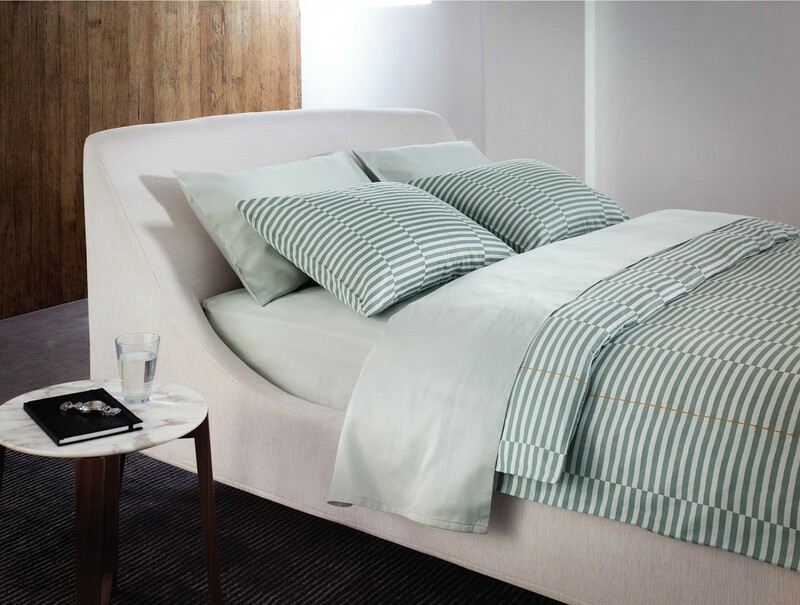 With the aim of “bridging the gap between plain and dull and loud and colourful” the brand succeeds in creating smart and stylish bedding with a hint of playfulness. ELSON have recently launched their inaugural Autumn/Winter 2014 collection which encompasses three graphic designs – an arrow, checked, and houndstooth print. 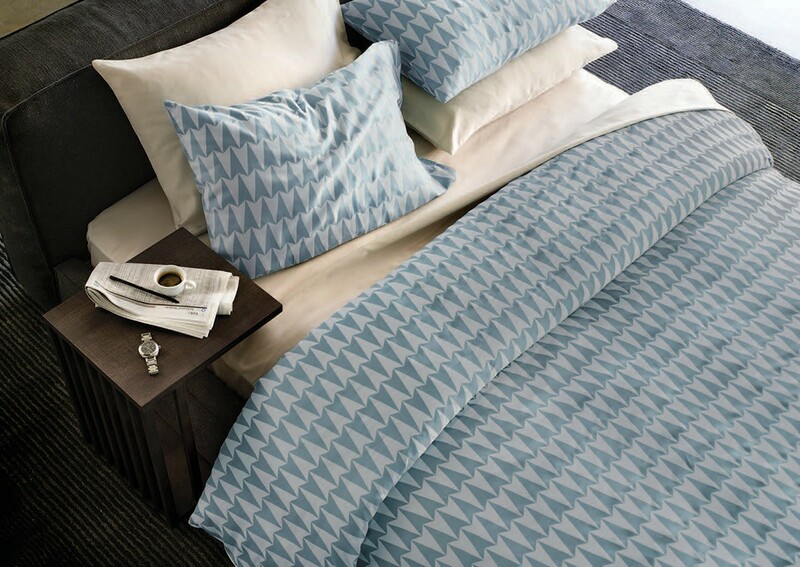 The collection is also complemented by a tonal range of coordinating sheets and pillows. 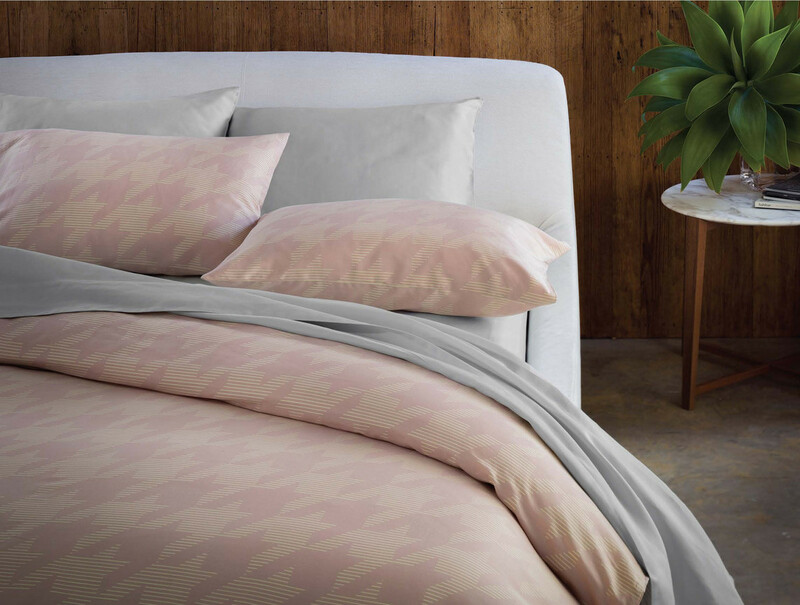 ELSON’s range is ideal for those who, like me, appreciate a good print or pattern but prefer muted colour palettes and understated designs. ELSON’s Autumn/Winter ’14 collection is currently available for pre-order online. 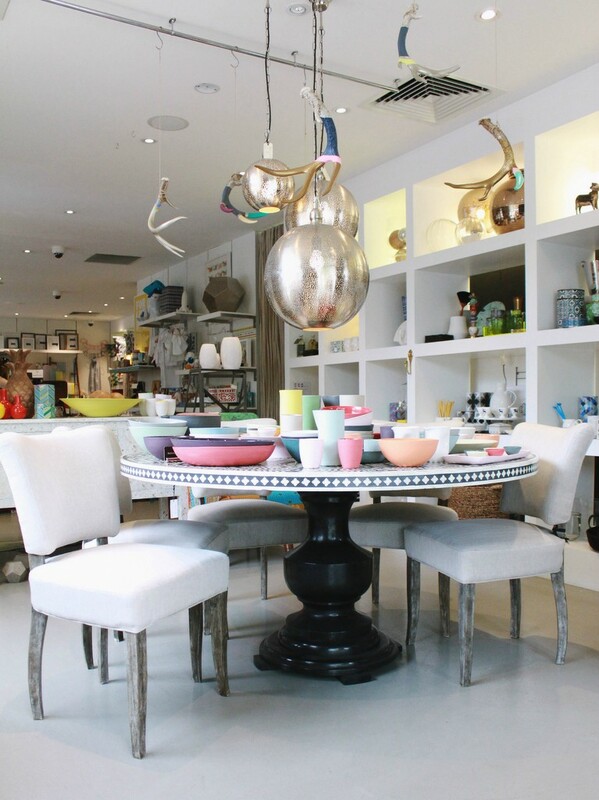 You can see more of the collection at elsonhome.com.au. I’ve been on a bit of a homewares/interiors kick lately. So much so that I’ve been opting for interior design magazines over the fashion variety. Add to that the seemingly never ending content on Pinterest and you’ve got yourself a verifiable obsession in in the making. 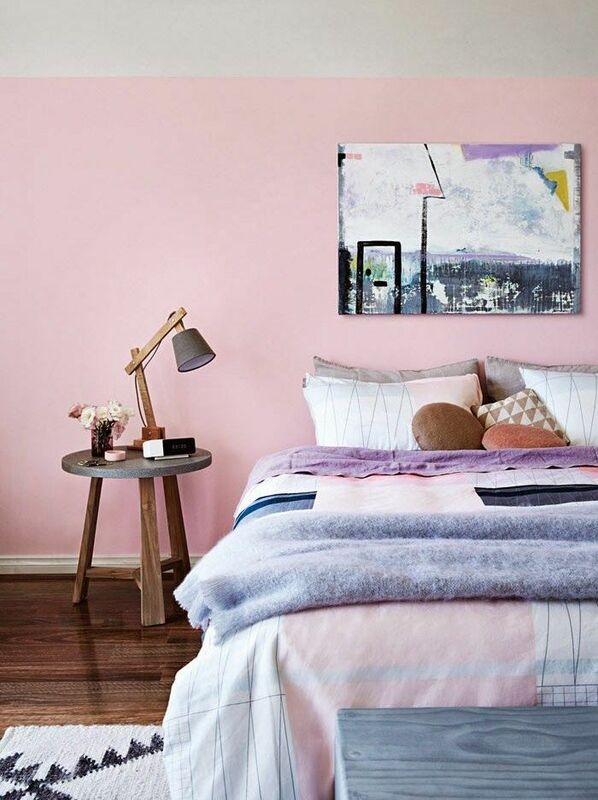 I’ve been loving all things pastel sick at the moment so it’s no surprise that it’s a trend that has translated over into my design inspirations. 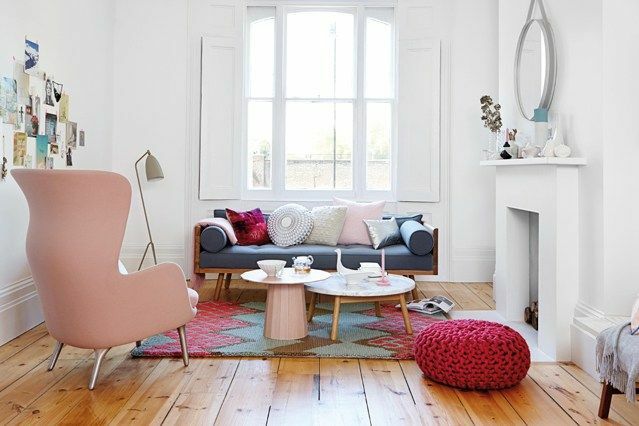 While I’m not sure I could deal being surrounded by floor to ceiling pastels in my home, I do like the idea of subtle pastel touches here and there to soften up a space. 1. 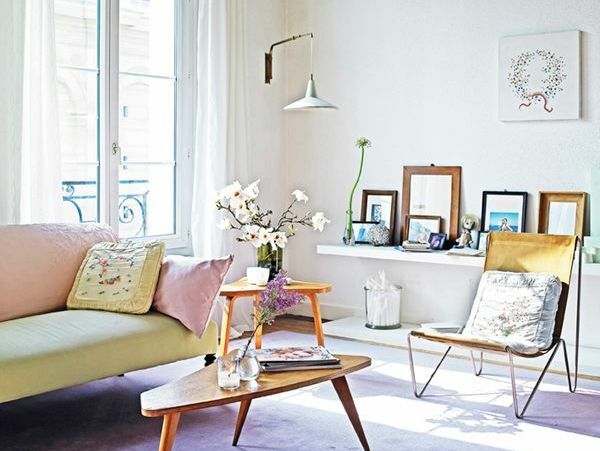 Vanessa Bruno’s Paris apartment. 2. Soft blue and pink living room via House & Garden. 3. ‘Circus’ styling via Kim Timmerman. 4. Styling by Julia Green for Inside Out magazine April 2014 via Poppytalk. 5. 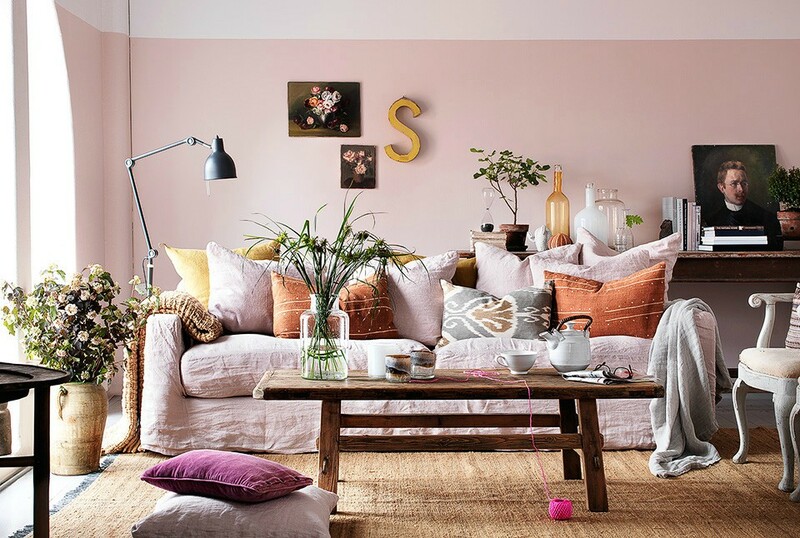 Warm pink living room photographed by Clive Tompsett. 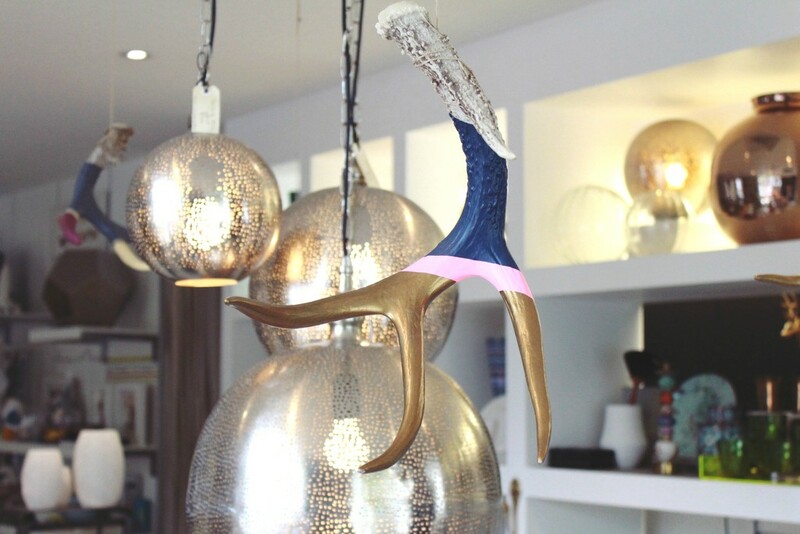 The other week I had the chance to visit Kova Lifestyle in James Street, Fortitude Valley. I have to admit that despite frequenting the James Street precinct, Kova had totally slipped my radar. 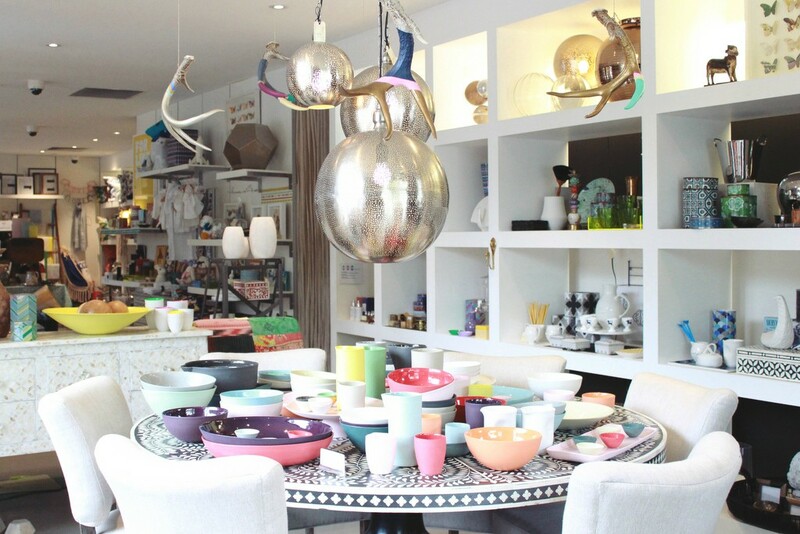 What I found was a store brimming with beautifully curated homewares and knick knacks. I was greeted by owner Bianca and we chatted about how Kova came about (she bought it off the previous owners 8 years ago after working there) and how her personal design ethos is reflected in the store. Kova stocks a range of Australian and international labels and recently launched its own in-house label, One in Six. 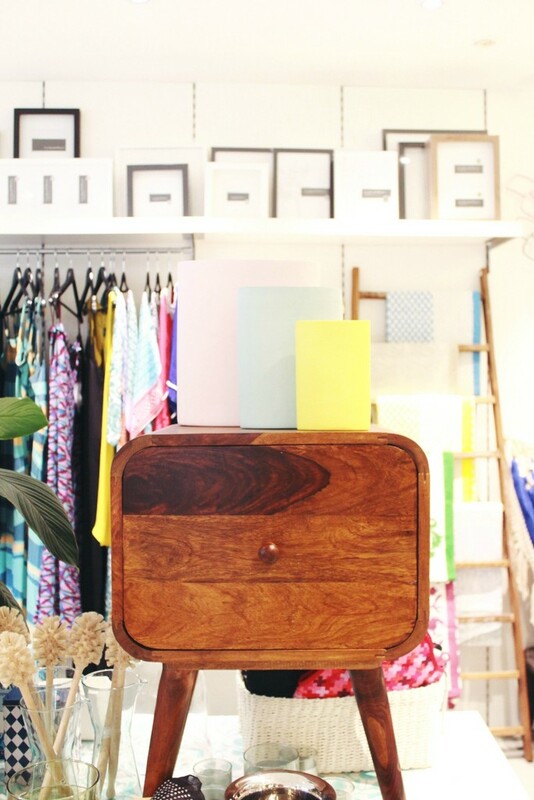 The beauty of the store is that there’s something for all budgets and you can be just as comfortable going in and buying some stationery as a you would a statement piece of furniture. Despite only discovering its existence a few weeks ago, I’m sure I’ll be a frequent visitor from now on. I was instantly drawn to this colourful set-up. 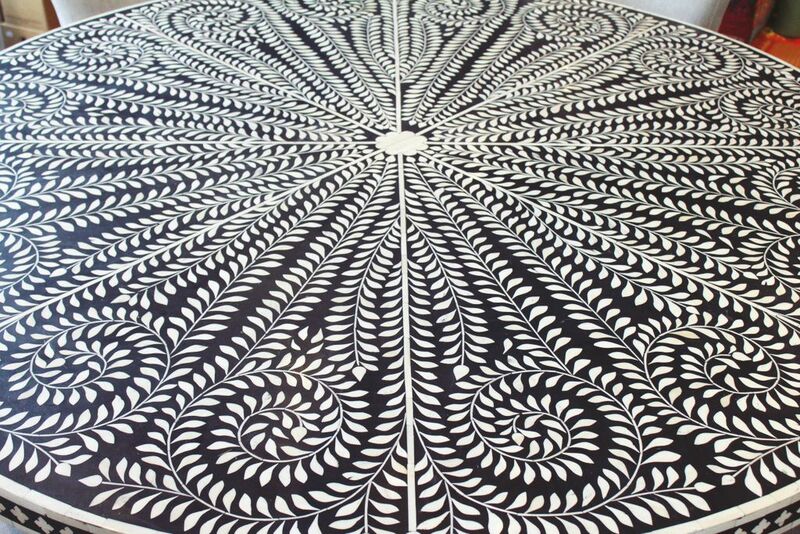 The dining table from India features intricate bone inlay and holds a colourful display of Mud Australia ceramics (click here to see what the tabletop looks like bare). Also, check out the painted antlers. More store details. 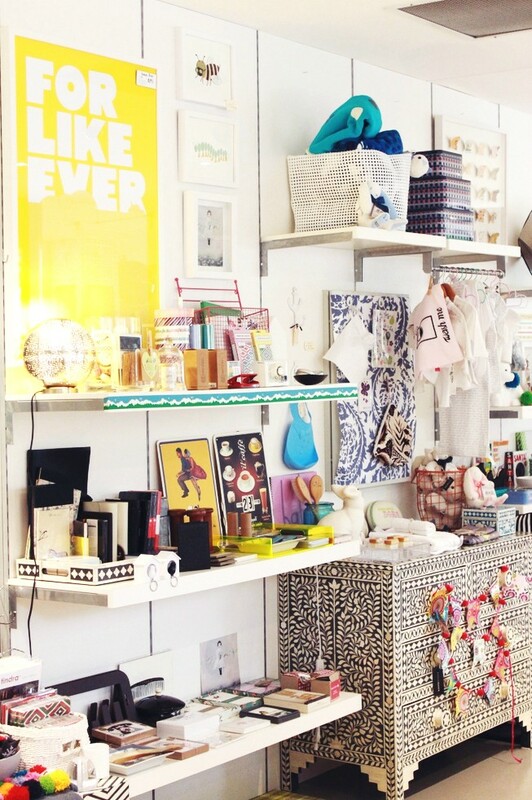 You’ll find everything from stationery to skincare to clothing. It’s a gift giver and self gifter’s paradise. 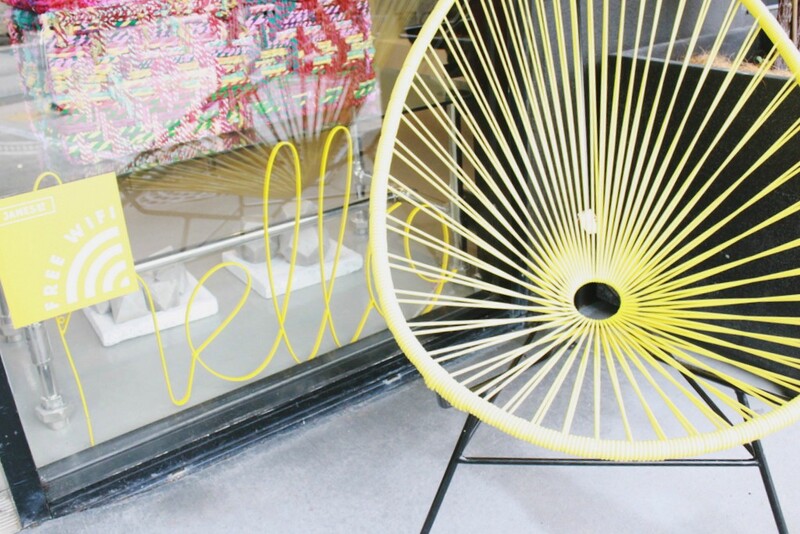 Colourful entrance greetings, pineapple lamps, and Acapulco chairs! It’s Queensland living down to a tee. 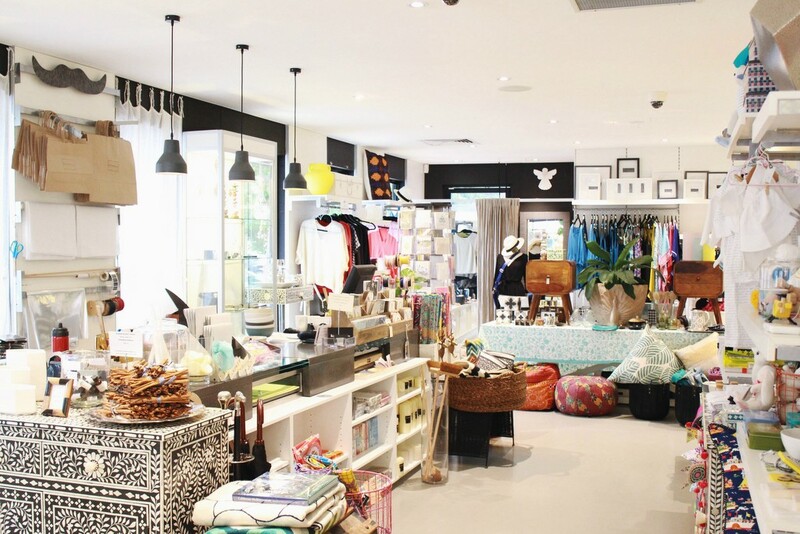 You can find Kova Lifestyle at Shop 9a, 23 James St, Fortitude Valley, QLD.